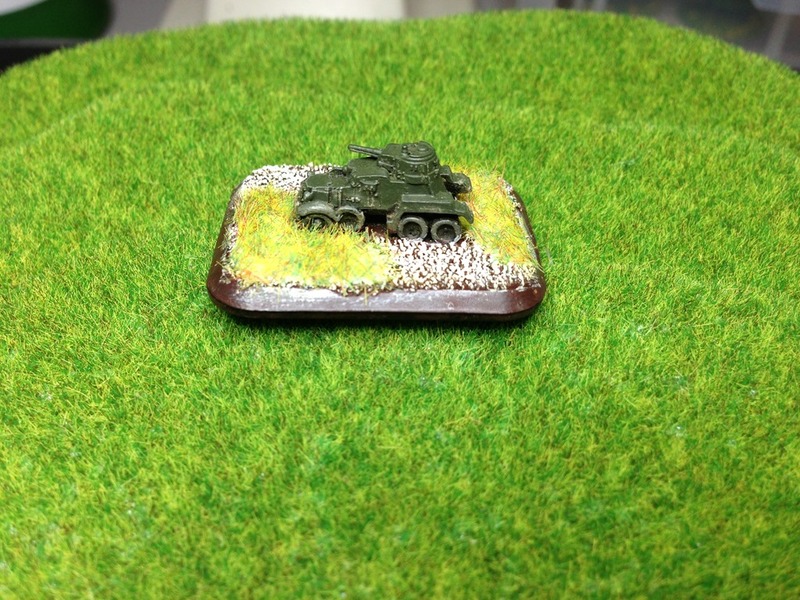 Nice work — the tanks are very nice, and the infantry came out looking great as well! What manufacturer are these from, and what rules system do you plan to use them with? 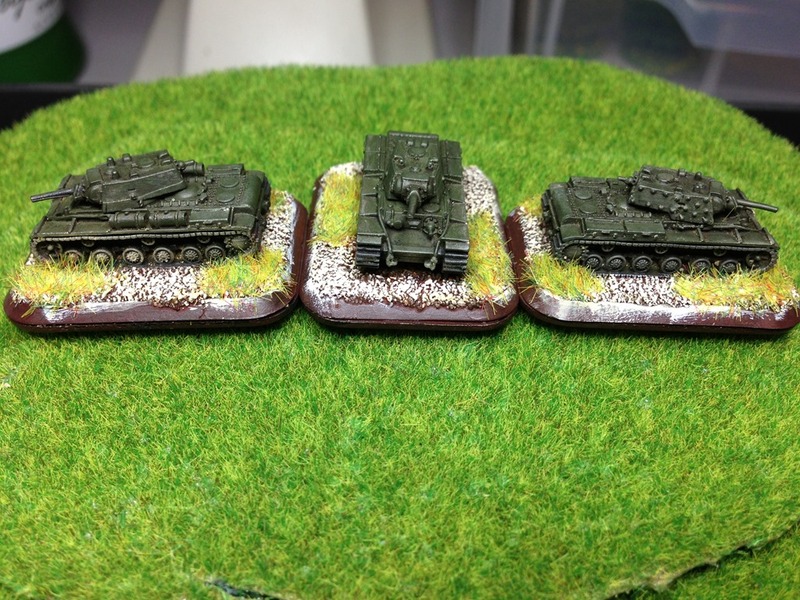 Nice work Thomo, are those Adler infantry? 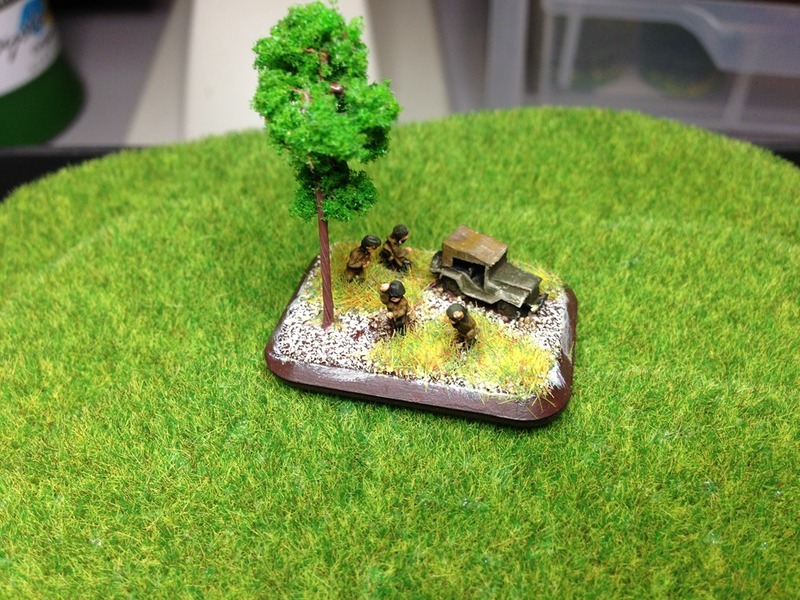 I did a huge spring clean of the man-cave and sorted out all the 6mm WW2 by nation. I figure that I can quite quickly finish them all. And many of them are already 50-75% done.